Following are some of the projects we have worked on in the past or are working on now. 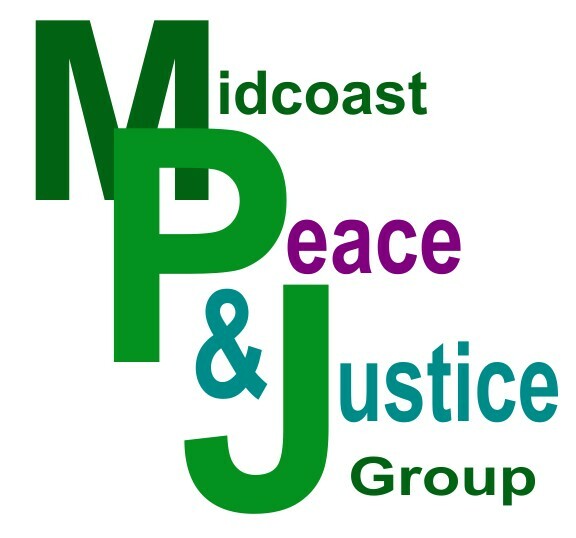 We welcome inquiries about our projects and about the Midcoast Peace & Justice Group. You can learn how contact us by email or by phone on our contact page.